Discussion in 'iPhone and iPad Games' started by antony.thai, Nov 3, 2016. Been testing this for a couple weeks and it is promising . The difficulty curve is perfect. Starts off with you kind of learning the ropes and then your off . Gets difficult an will take you several tries on many sections before you learn it and master each part. That is the best part, you don't just breeze through. The same guys who have made so many hit games so better believe this is a 5 star game because it is. Can't wait to progress some more . Thannks for your feedbacks before, and we tried to fix some of them. Bet you will like this version. The game is amazing! Got a promo code a week ago! Gonna post the video tomorrow! Thanks so much, Patthegymnast. Waiting for it. No Problem!Here is the video: https://youtu.be/jxh1N23mPaU! Enjoy guys! Games made by Pine Entertainment are the best and this game is no exception. Perfect for mobile gaming. Thank you. Glad that you like our company and our games. Your feedbacks and others are pretty great! Really love that mate! I wanna give a big Thanks for this too! 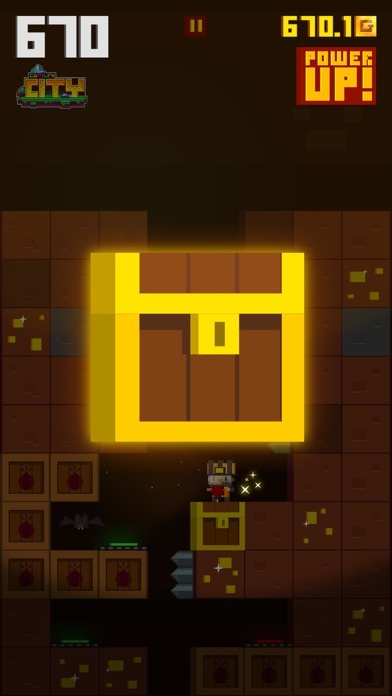 Also, a quick update with much better experience, lower cost of power-ups, improving control, allowing users to skip insane level...! Coming very quickly this week! Hey ya'll, good simple game. 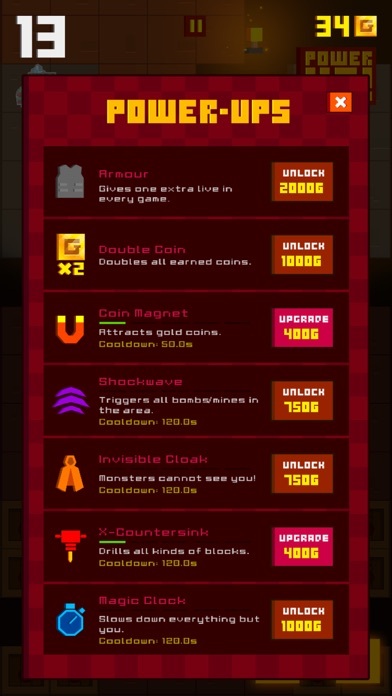 I did hit an error... after I bought my first power up, I accidently hit it before I was prompted to do so and the game hung on me. Had to quit and go back. Thanks so much for your feedback. This error is fixed in next version, which will be released in this week. If you have some feedbacks, don't worry to talk to us. We always wait for them to improve our games. Pine Entertainment make awesome games! And something for every taste, too. Just a fantastic bunch of fun! 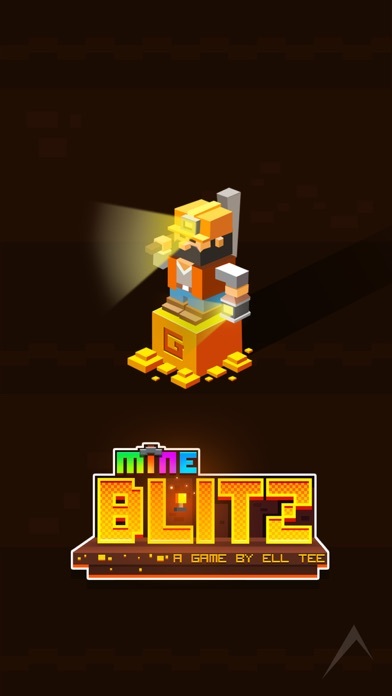 Mine Blitz is yet another really enjoyable and well made game. I don't know how they keep making so many excellent games, but I sure am glad they do. 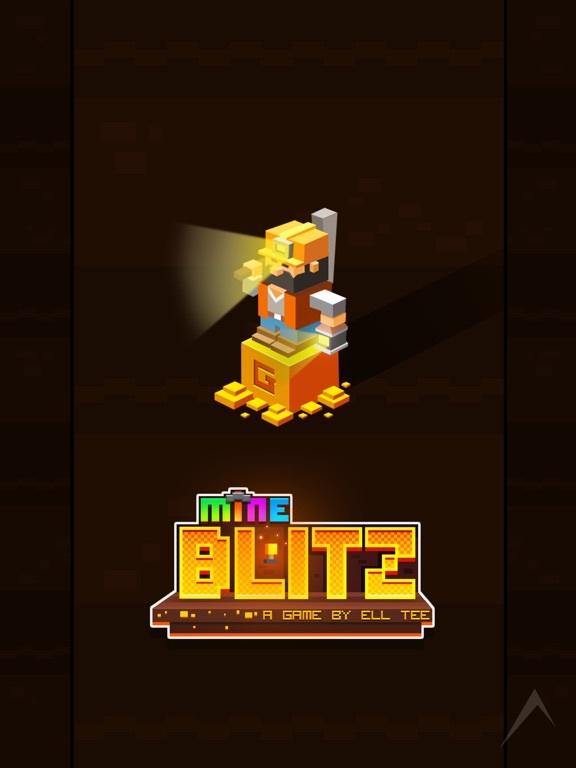 The little character in Mine Blitz is very cute. I have to admit I have deliberately run him into the bombs because the result cracks me up. My question is: there is an end or is infinite? And another one: ads, when they came out? And Are they forced? 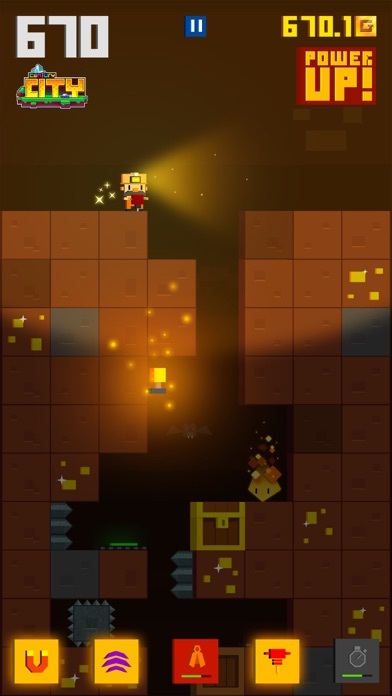 Or just optional to save checkpoint instead of in game coins? Because, imho, 5 are the only big problem with a game otherwise magnificent. Imho, if ads are optional, and user can progress without buying IAP (and grinding for checkpoints) than this game will be a HUGE hit. Hi FiloMj, this is an endless game, you can reach as far as you could. 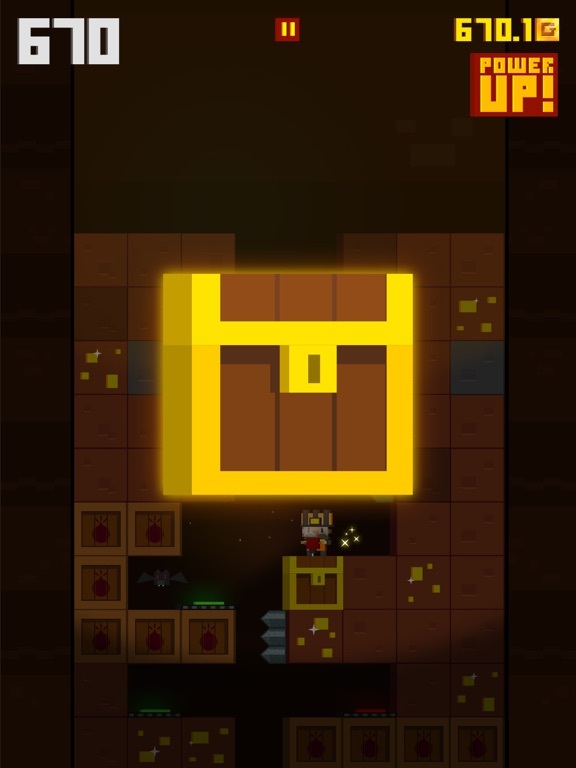 Sure, you can play without buying any iAP, about the ads problem, ads will show up after 10-20 retries, another ads will optional and only appear if you want to save your coins in checkpoint or double the reward from treasure chest. 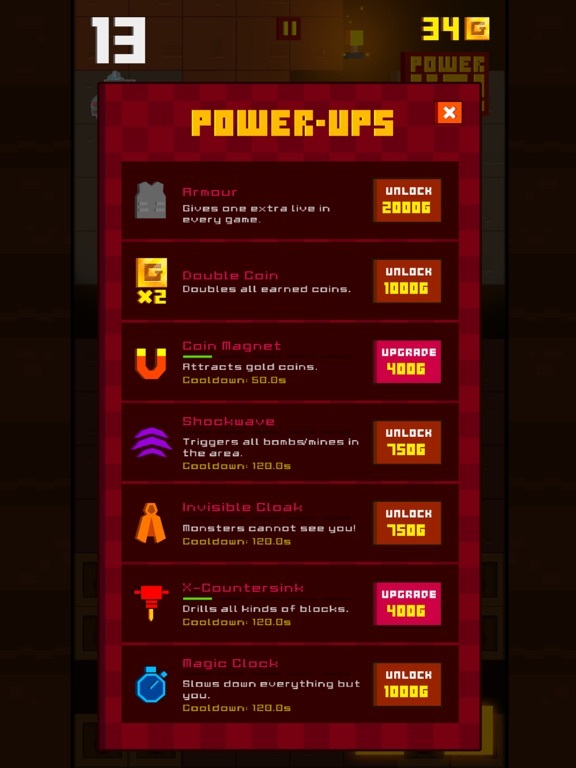 - Balancing price of Power-ups! - iMessage Sticker is now available! 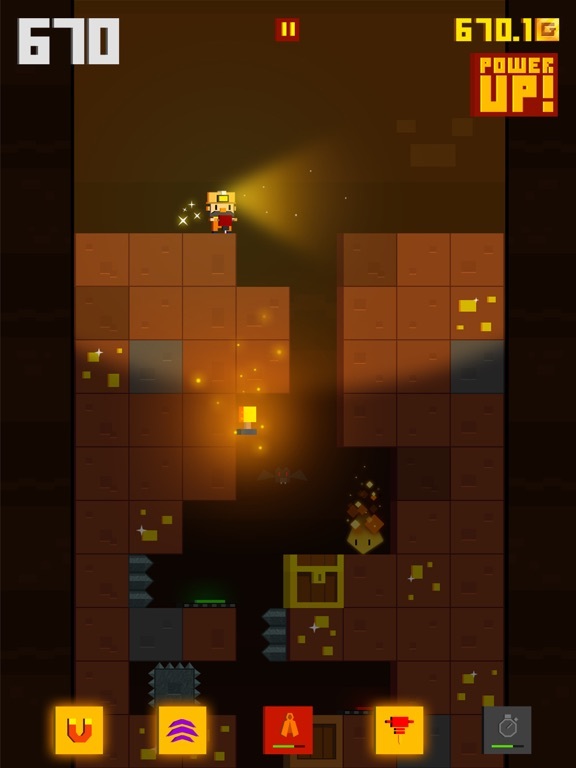 Enjoy the game and you will like this new version!